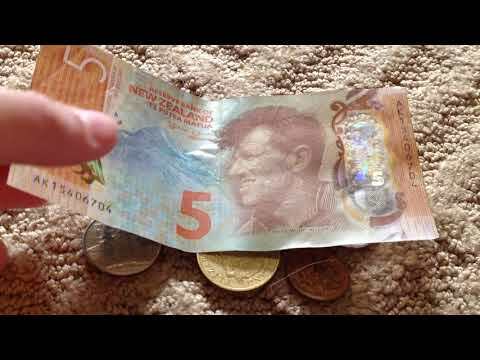 The New Zealand dollar (sign: $; code: NZD, also abbreviated NZ$) (Māori: Tāra o Aotearoa) is the official currency and legal tender of New Zealand, the Cook Islands, Niue, the Ross Dependency, Tokelau, and a British territory, the Pitcairn Islands. 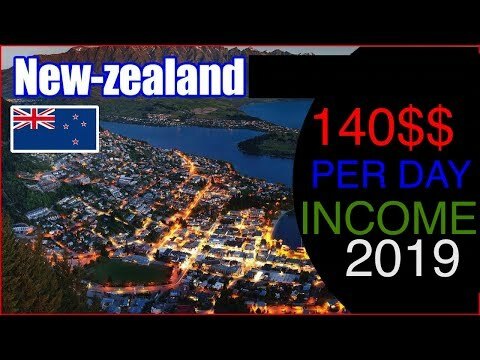 Within New Zealand, it is almost always abbreviated with the dollar sign ($), with "NZ$" sometimes used to distinguish it from other dollar-denominated currencies. 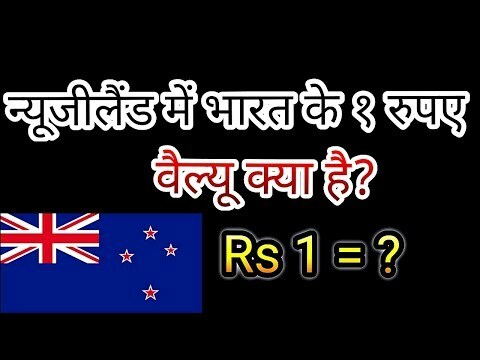 In the context of currency trading, it is often informally called the "Kiwi" or "Kiwi dollar", since New Zealand is commonly associated with the indigenous bird and the one-dollar coin depicts a kiwi. Introduced in 1967, the dollar is subdivided into 100 cents. Altogether there are ten denominations—five coins and five banknotes—with the smallest being the 10-cent coin. Formerly there were lower denominations, but those were discontinued due to inflation and production costs. 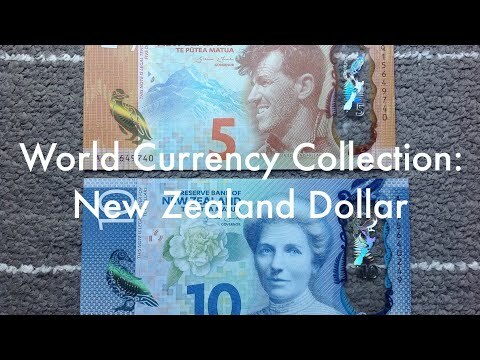 The New Zealand dollar is consistently one of the 10 most traded currencies in the world, being approximately 2.0% of global foreign exchange market daily turnover in 2013. It was announced today that the minimum wage will increase to $17.70 per hour from the current rate of $16.50 on April 1, 2019. 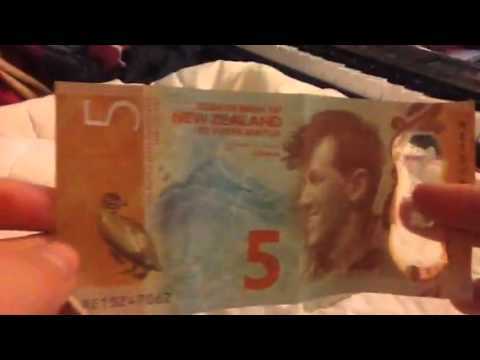 A new New Zealand 5 dollar note. 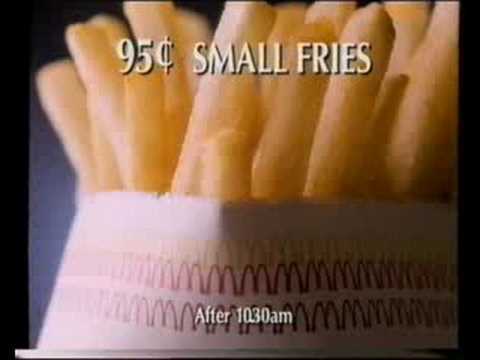 McDonalds New Zealand Advertisement Dollar vs Cent. 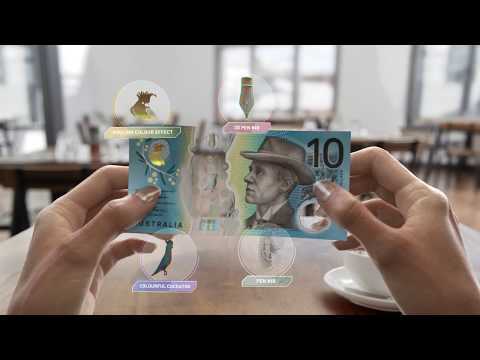 April 4 (BusinessDesk) - The New Zealand dollar is little changed as investors sit on their hands awaiting outcomes from the United States-China trade talks and the latest tortuous Brexit manoeuvres. 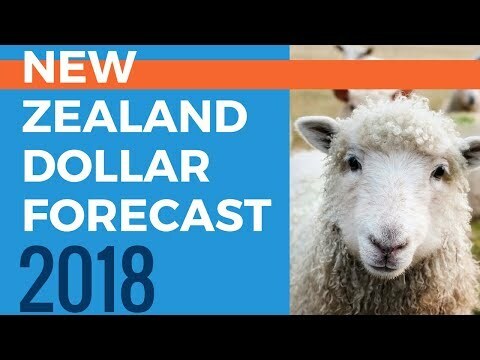 March 15 (BusinessDesk) - The New Zealand dollar fell on news that the US and China likely won't be inking a deal to end their trade war this month. The Reserve Bank should focus on monetary policy and prudential supervision, rather than hiring a Maori Cultural Capability Advisor , says the New Zealand Taxpayers’ Union. March 11 (BusinessDesk) - The New Zealand dollar continues to hover around 68 US cents after rallying on disappointing US jobs data. March 6 (BusinessDesk) - The New Zealand dollar continues to hover around 68 US cents, capped by strong US data overnight that gave the greenback some support.